The Workington hotels listed below are either in the town or we have given a rough guide as to how far they are from Workington. We hope you enjoy your stay and find your ideal accommodation. 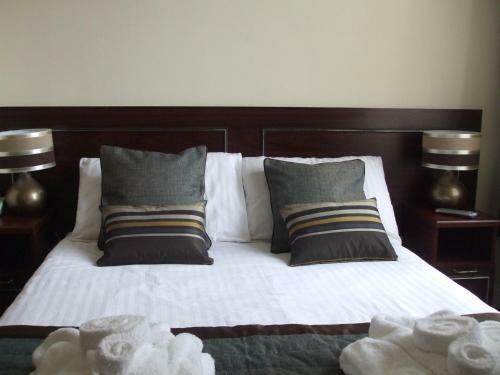 For hotels accommodation in other areas near to Whitehaven Cumbria see Egremont hotels & Whitehaven hotels.